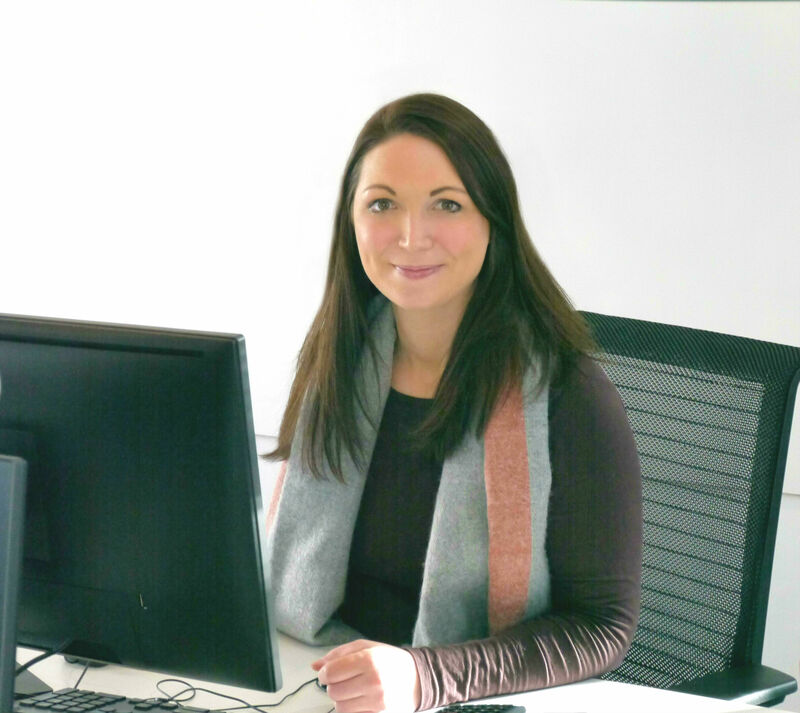 Marbas are pleased to welcome Charlotte Blake to the team. She has over 12 years experience across a number of sectors including residential, retail and commercial. We know she will fit in with the team well and hope to get the opportunity of introducing her to you either at our offices or during a networking event.